At present, among the many brands of domestic eco solvent machine,still mainly in the application of EPSON dx5 printhead, because the DX5 printhead for ink compatibility is strong, the use of stable, and eco solvent printer control technology for EPSON printhead is also mature, print output accuracy is high, the speed is also fast, so it has been widely used in many domestic eco solvent printer manufacturers. 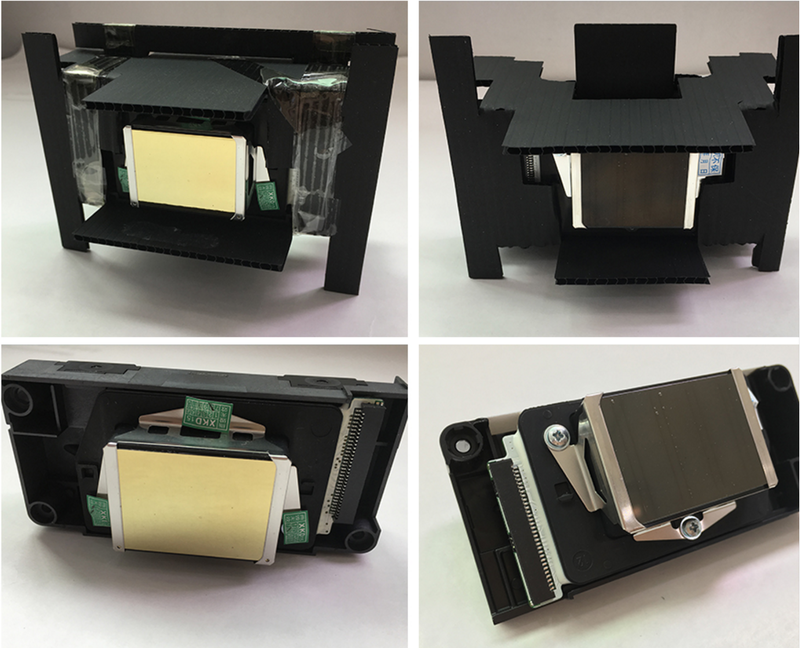 However, with the further increase in the price of EPSON DX5 printhead, the number of remaining unlocked printheads is also decreasing day by day, and the new encryption printhead is also in a variety of technology to upgrade the use of restrictions, for the development of domestic eco solvent printer, it brings a very large resistance. Under such environment, 5113 printhead this new term begins to come into our vision, also make it become a recent hot topic of domestic eco solvent machine. Printhead is very important component for inkjet printer.Most of the printer's price depends on nozzle, so nozzle maintenance in daily life, it is particularly important. 1.Use the printer is often the most effective and economical, since no ink is wasted when making maintenance. 2.If there are enough orders a stop head weekly maintenance are sufficient. 3.Install a hygrometer in the room you have the printer. If you see moisture is usually well below 70%, raises seriously put a humidifier. Alternatively increases the frequency of cleaning head. If you can find other answer to the question? 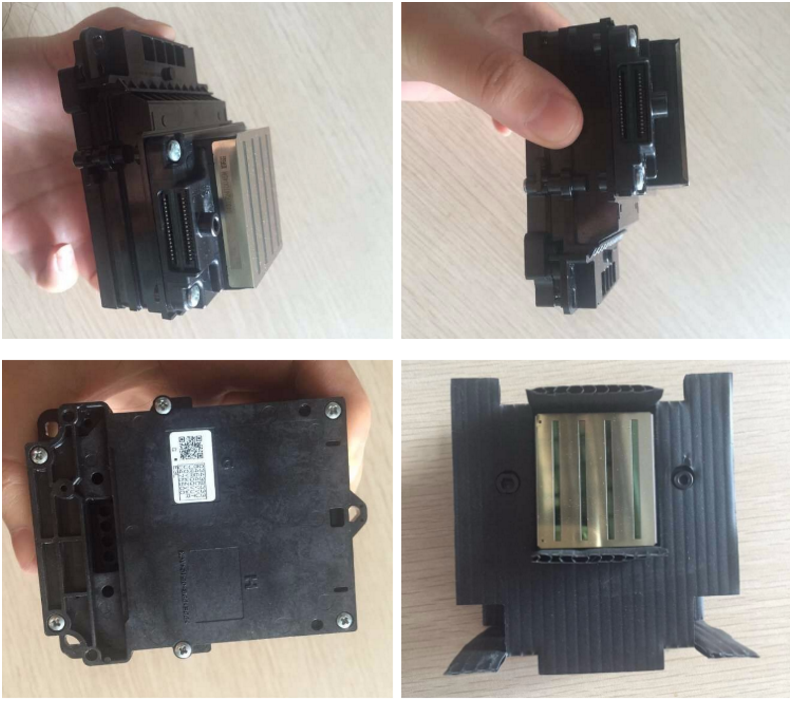 Write to us.and if you need printhead ,contact us.